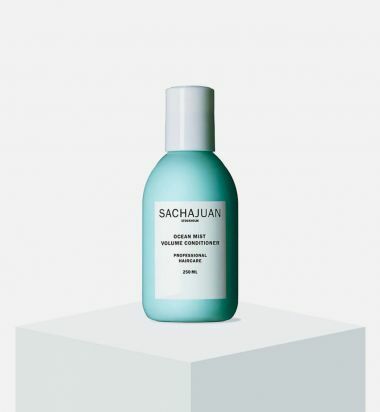 Sachajuan's Colour Protect Conditioner is infused with ocean silk technology and UV-protection to shield color-treated hair. This formula conditions and detangles, leaving hair supple and strong with bounce and shine. Ocean silk technology, UV-protection: shield color-treated hair. 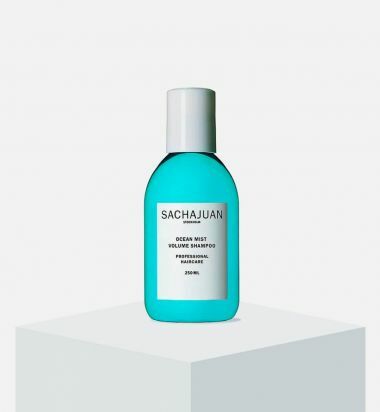 Sachajuan's Moisturizing Shampoo contains ocean silk technology and argan oil to provide optimal moisture, leaving the hair healthy and manageable. 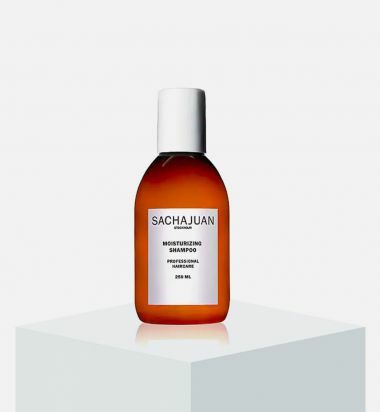 This formula is ideal for dry, bleached, lighter colored, or highlighted hair. Ocean silk technology and argan oil: provide optimal moisture. Separates hair, providing greater definition, separation, and shine. Giving a styled and finished second-day hair look. 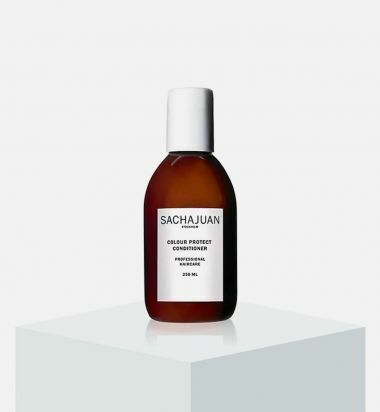 Sachajuan's Normalizing Conditioner uses ocean silk technology climbazole and piroctone olamine to moisturize and detangle hair. 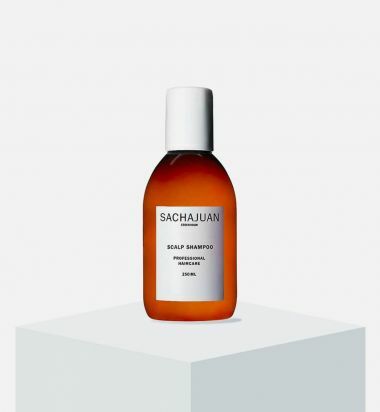 Calming on the scalp, this formula leaves hair feeling supple, strong, and full of healthy shine and bounce. Climbazole and piroctone olamine: help moisturize and detangle hair. Ocean Mist leave in formula delivers a beach feel. The hair gets a natural twist and volume like after a day at the beach with sun and great waves. 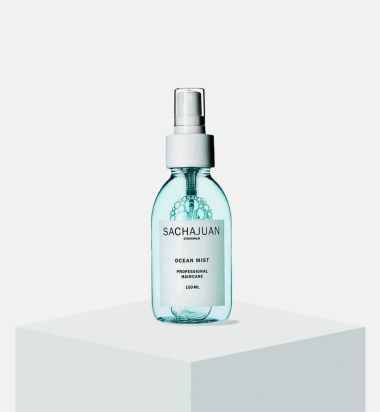 SACHAJUAN Protective Hair Perfume is a multi-tasking hair reviver that not only instantly refreshes hair with a mist of the signature Sachajuan fine fragrance used in our haircare products, but also treats the hair by moisturizing, reducing static, imparting shine and adding UV-Protection. 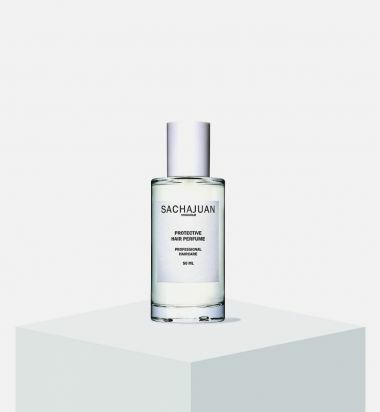 The fragrance is a sophisticated fruity floral, classically constructed with top notes of litchi and green apple, a heart of peach, rose, and ylang ylang with base notes including patchouli, cedar wood and white musk. 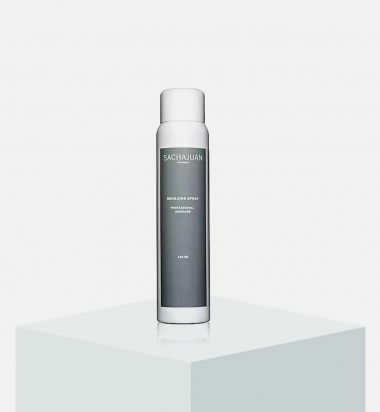 This multi-tasking product not only counteracts free radical damage, but also incorporates the latest in anti-odor technology using an extract from natural citrus oils that encapsulates odor molecules and breaks them down to completely freshen hair. 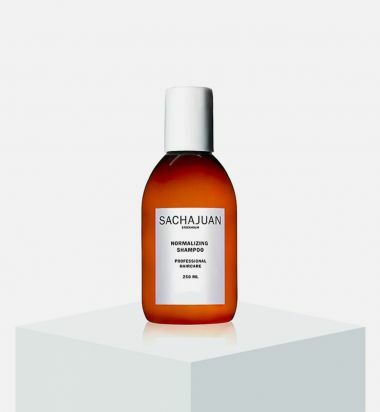 The SACHAJUAN Protective Hair Perfume is specifically designed for use on the hair but is so gentle it can also be used as an invigorating body mist.